Do you need more information about this extension? Don't hesitate to contact us! 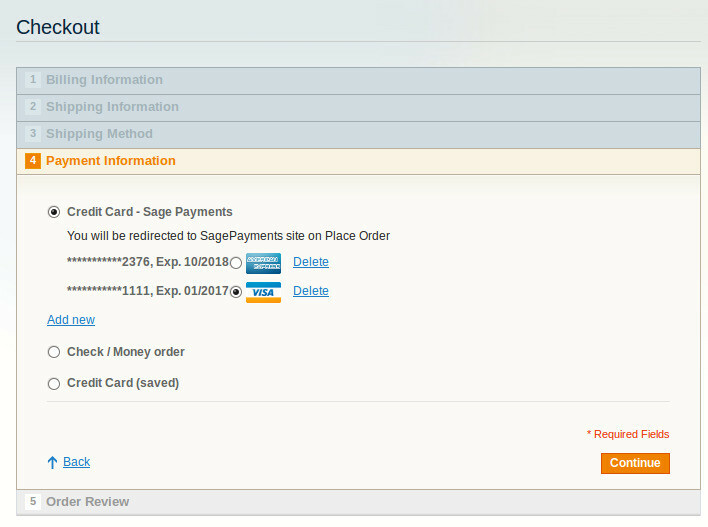 Sage Payments (US & Canda) integration for Magento. 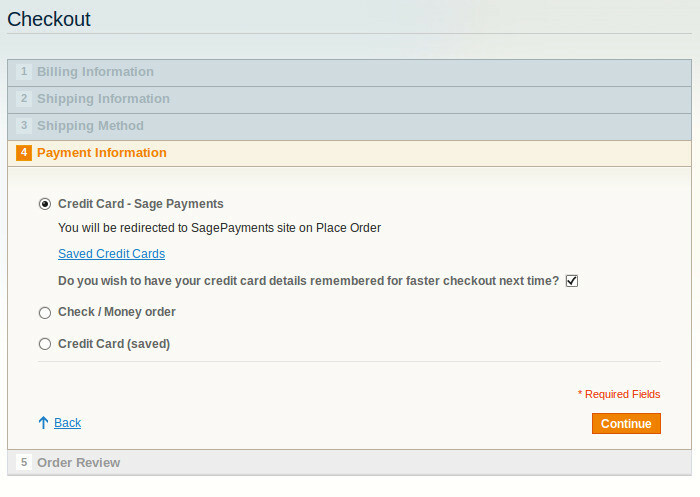 Zoey is the world’s first eCommerce SaaS built from Magento Community. Made for merchants, the platform is easy to use, as flexible as Magento, and loaded with new features like design tools. It’s the perfect platform for growing online businesses and starts at just $89/month. Visit Zoey Commerce/ to learn more. Priority email support, 4 hours response time on business days. 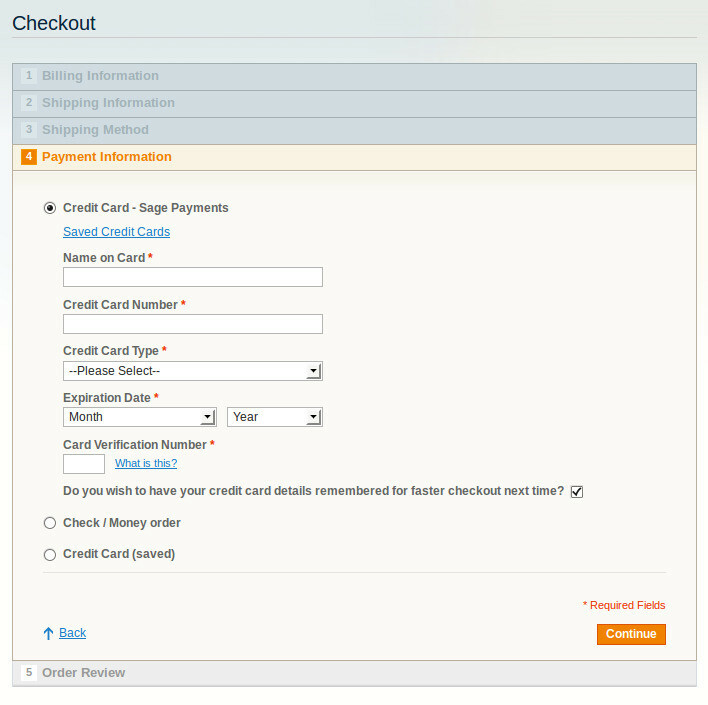 Enter your Magento store LIVE domain. 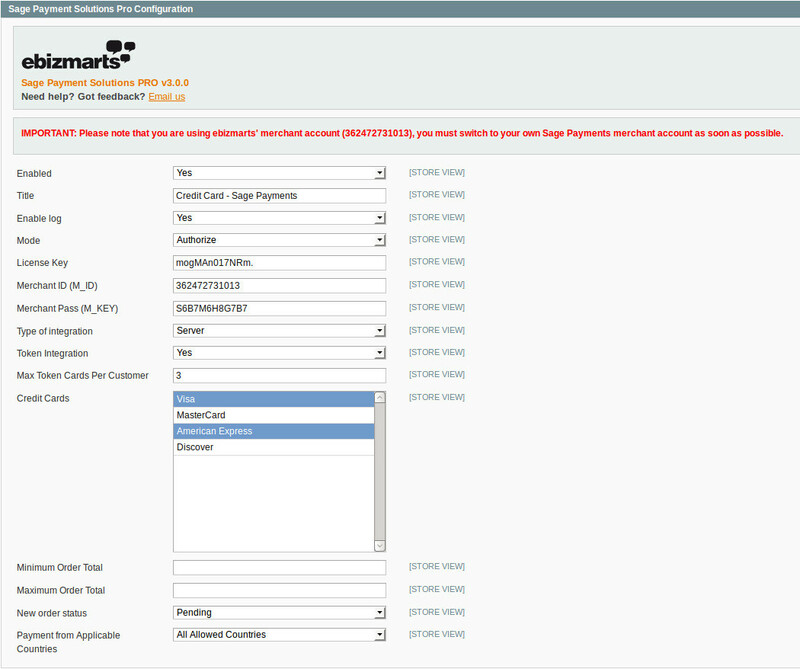 Additional licenses for the same Magento installation cost $20 each. Exclusive for the US and Canada.